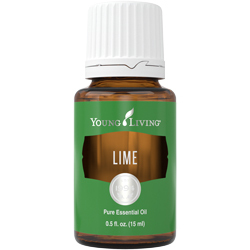 With a bright and refreshing citrus scent, Lime essential oil smells just like freshly sliced limes. When diffused this summery aroma can uplift your environment. 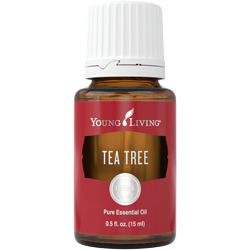 Lime oil has a versatile scent that complements most other citrus essential oils such as Lemon, Bergamot, Grapefruit, Orange, and Tangerine. 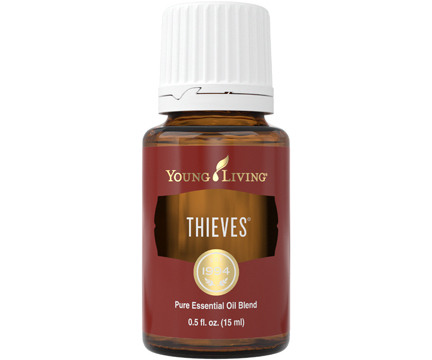 Lime is an important ingredient in Thieves® Fruit & Veggie Wash and Common Sense™ and Stress Away™ essential oil blends. 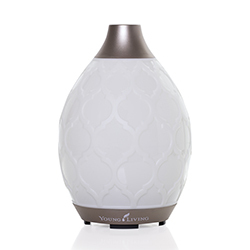 For an aroma that helps you feel inspired and uplifted, diffuse 8–10 drops of Lime in your favorite diffuser. 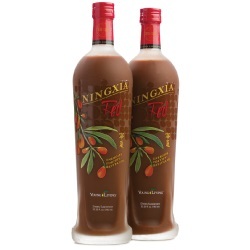 For variety combine it with other citrus oils such as Lemon, Bergamot, Grapefruit, Orange, and Tangerine.